WEBPIX makes email and website hosting easy, and there are no set-up costs with any of our hosting plans. We have world-classemail and hosting systems and provide great personal service, with maximum uptime—which means your website will be available to your customers 24 hours a day, 365 days of the year. At WEBPIX we know how critical it is for your website and email to be working 24x7x365 and we recognise the apprehension to change from one hosting company to another. At WEBPIX we are here to help you every step of the way to make it easy and minimise any disruption. If you decide to transfer your domain name or website over to us, simply call or email our support team and ask for our transfer concierge service and one of our experienced team members will help you with every detail of the transfer, free of charge as part of our service. We aim to make transfers as seamless as possible. that include full email services and content management systems, so we WILL have a solution that meets your needs. Give yourself a professional email to represent yourself. You can upgrade your email plan at anytime to a WEBPIX Hosting Plan and immediately start to publish your website. Windows hosting is based on Windows 2012 servers running IIS 8. Access and MS SQL Express databases available. *Unlimited = No excess charges, subject to fair-use policy. All Linux Hosting Plans include: 1 domain name hosted PHP 5 running on Apache server *Unlimited MYSQL 5 databases Storage includes both website and email storage *Unlimited = No excess charges, subject to fair-use policy. 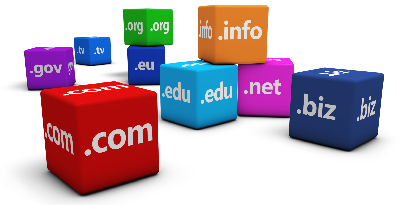 We can secure the Domain Name of your choice & protect / manage it for you. 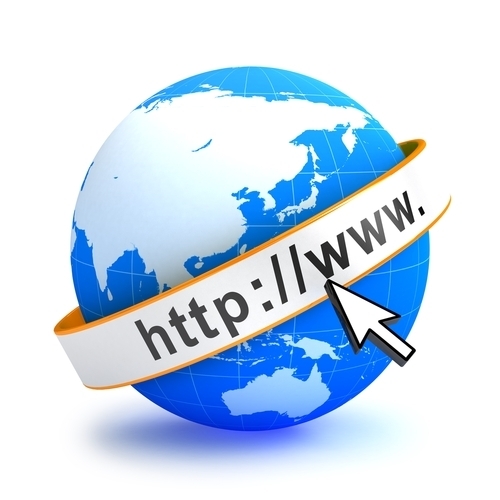 The services we provide include domain name registration, transfers, renewal and DNS management services. We also have Premium .com Domain Names for sale, saving you $1000's on their Internationally listed price.